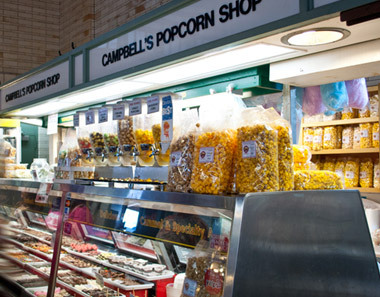 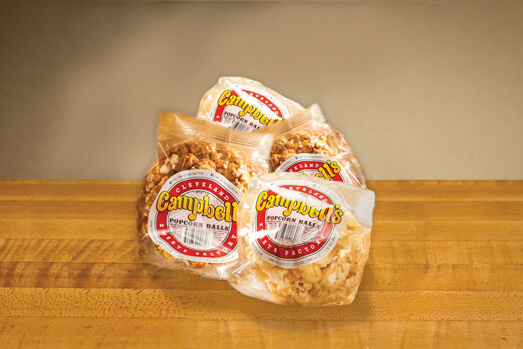 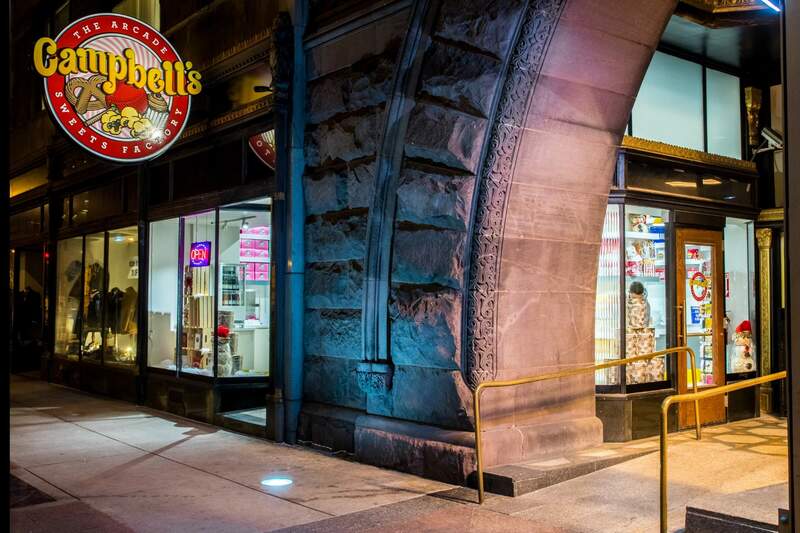 A (9)-pack box of our hand-made popcorn balls in a variety of Caramel and Vanilla flavors; a fan favorite at Campbell’s! 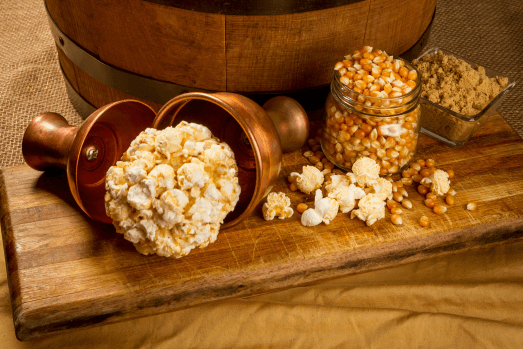 Grab this (9)-pack box of our delicious Popcorn Balls hand-made the old fashioned way using our signature copper scoops. 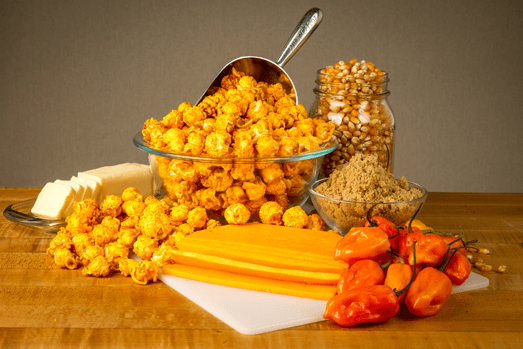 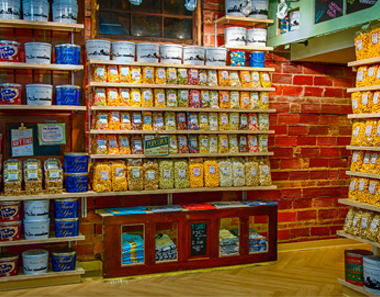 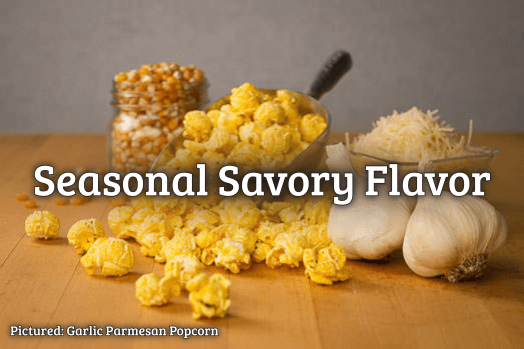 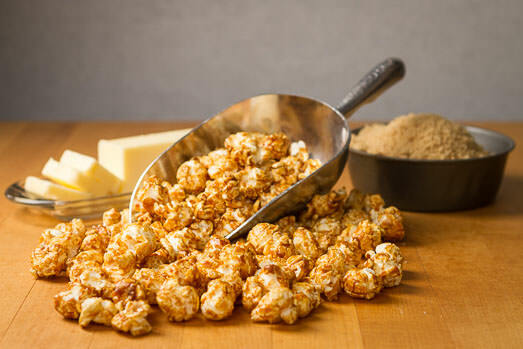 We utilize our NON GMO popcorn seeds, pure cane sugars and real butter in every batch of these single-serving, roughly 4″ diameter popcorn balls. 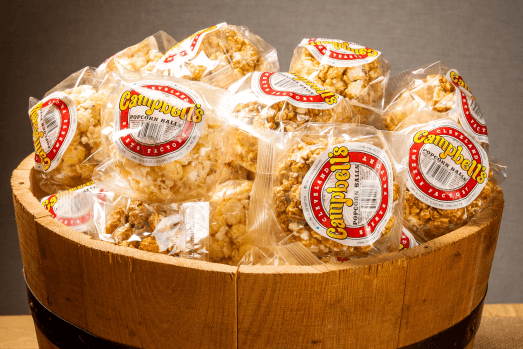 Grab some today and step back in time with this classic treat! 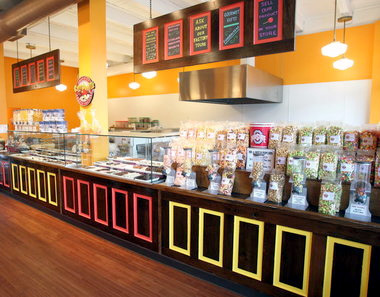 Comes with a variety mix of (9) Caramel Popcorn Balls and Vanilla Popcorn balls!